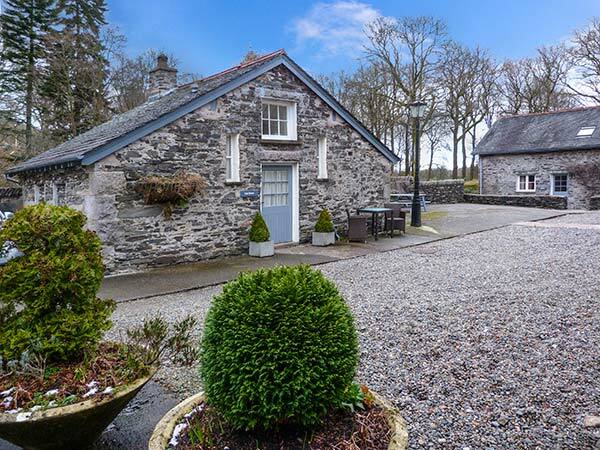 Can Brow is a pretty, single-storey cottage set on the Graythwaite Estate near Hawkshead in the Lake District National Park. 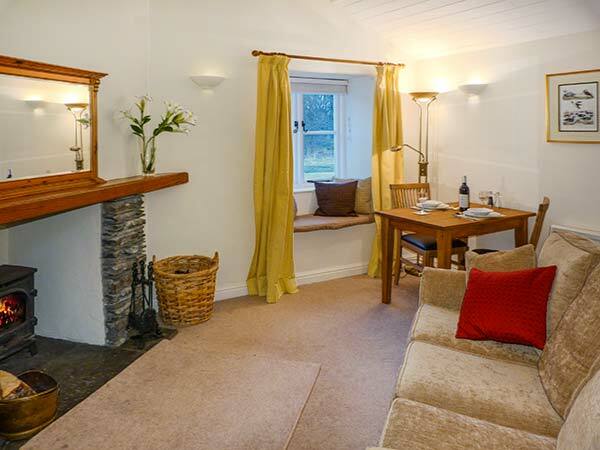 With one double bedroom with an en-suite bathroom, this cottage can sleep two people. There's also an open plan living area with kitchen, dining area and sitting area with a woodburner. Outside is ample off road parking, a designated sitting out area and a shared patio with furniture and BBQ. With superb shared on-site facilities including an indoor heated swimming pool, a children's play area, fly fishing and a fitness centre, Can Brow is a wonderful choice as a romantic retreat.